Where has the common sense gone in our society? WTF?! An 18-year-old in Indiana is facing criminal charges and expulsion from school over playing an augmented reality game and posting a clip to social media. Sean Small, a senior at Scottsburg High School in Indiana, was arrested last week after posting a video to his Facebook account of him playing The Walking Dead: Our World. 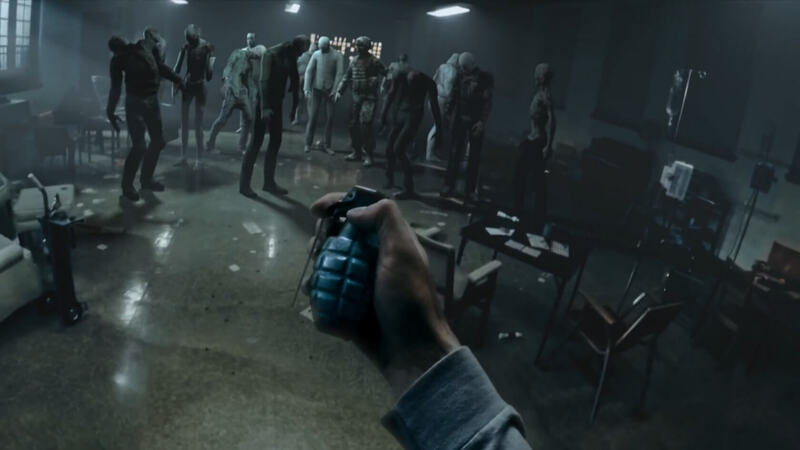 Using the phone’s camera the AR game pits the player against zombies superimposed into the real world. We’ve reported several times on the dangers and pitfalls of playing Pokemon GO when it was the latest craze. So you can only imagine the havoc that Small must have caused. In reality, his only crime was playing the game at school. He made the mistake of posting a video clip of the gameplay to his Facebook page, which shows him in the hall of the school shooting virtual zombies. According to local news station WDRB, one of his Facebook friends saw the post and reported him to the school’s resource officer and principal. “They said he had created (computer-generated imagery) of students and was shooting students in the school hallway." Not only did the principal initiate expulsion proceedings, but he also called the police and had Small arrested at school. Police searched his person and belongings and found no weapons or other illegal items. He was nonetheless charged with “intimidation,” a misdemeanor, to which he pleaded not guilty and has been released on $1,000 bail. Small who is active in school sports and is a member of the Indiana National Guard said he “meant no harm.” He said he was just posting the clip to Facebook after the app prompted him to share his victory. The teen’s father, Kris Small said that the incident is being completely “overblown” by school officials who have scheduled an expulsion hearing for next week. Small’s trial is set for October 23, with a pretrial conference scheduled for September 27.